There is a service for small magazines called MagCloud that prints and ships single copies of magazines when ordered. This keeps the overhead for folks starting their own magazines down till it takes off. MagCloud offers some of their magazines via their iPad Reader app (Free) at no charge. 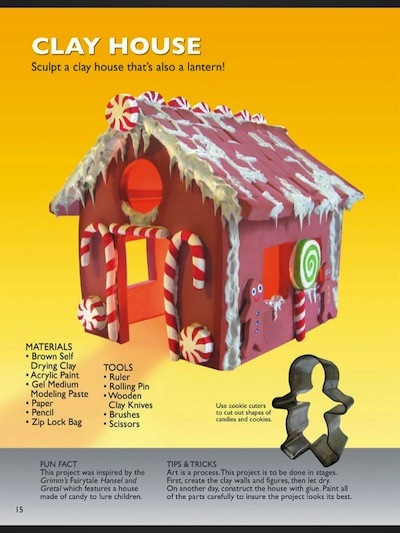 One that we noticed last night was a family craft magazine that included instructions for making a clay Gingerbread house. Fun for kids since they can just roll the clay back up if they make something they aren’t happy with. Most likely it will be the adults in the room that keeps playing with the clay to make the perfect little house. 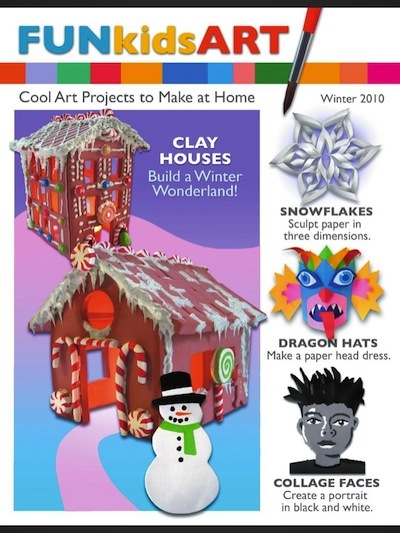 If you don’t own an iPad, you can stil buy a copy of the holiday craft magazine. If you have an iPad, download it via iTunes from here. After you install the free magazine reader app, just look for craft magazines and download the one in the screen shots below, at no charge. Fun!